Today April 2 is the International Day to focus on people who suffer from some type of autism and those who accompany them. A day to raise awareness about this disorder that in Spain suffer more than 450,000 people. As a symbolic gesture, “Iluminarse de azul” is an international awareness campaign “Light It Up Blue” (LIUB), promoted by Autism Speaks and joined by the associative movement of autism in Spain. 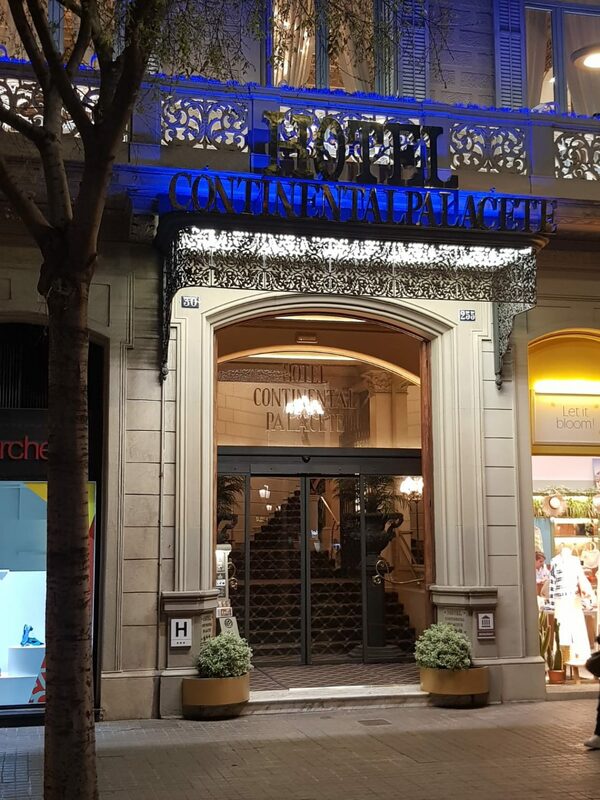 It is for this reason that today, numerous emblematic buildings and monuments of Barcelona and the world, also the Hotel Continental Palacete, are illuminated in blue. A symbolic gesture that aims to remember and expand the voices to show solidarity and support the group of people with autism spectrum disorder (ASD) and their families. In Spain this initiative is possible thanks to the Autism Confederation Spain, a non-profit organization that represents and groups entities of the Third Sector of social action promoted by relatives of people with ASD. Its task is to provide specific and specialized supports and services to people with this disorder and their families. It also works to promote quality of life and equal opportunities for people with ASD. 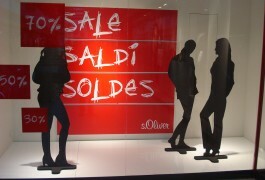 The objective is to achieve its inclusion in all areas of society. From Hotel Continental we join the campaign with the aim of contributing to its objectives and demonstrate our commitment to inclusion and support for people with autism in society. A small gesture that becomes great when we are together.